Today I bring you another fabulous giveaway, this time it is courtesy of Helen Wardropper Caricatures. 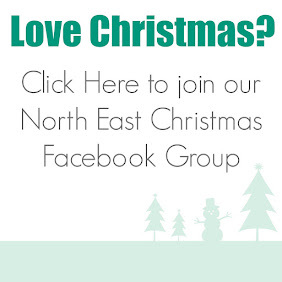 Helen is a female caricature artist based in North East England and is fully DBS checked and insured. Helen is super experienced and can be hired to work with scouts, elderly groups, those with complex needs, for weddings, christenings, hen parties, school fairs, birthdays and other events. Prices are from just £30 per hour with gifts starting at £10. Check Helen's website here for full pricing details. 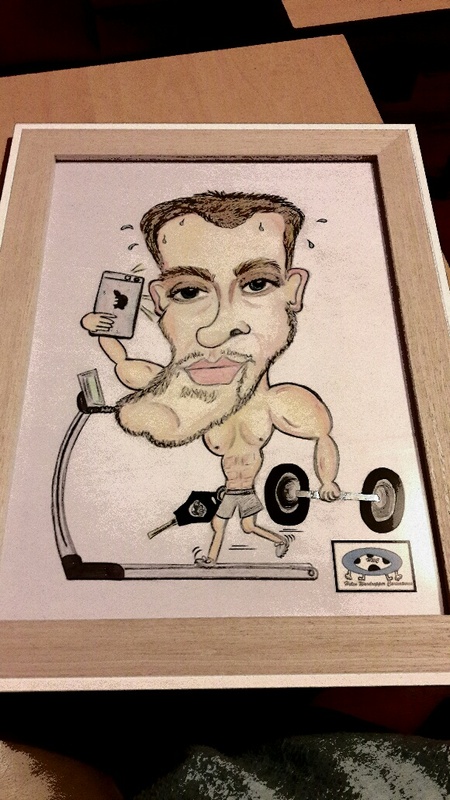 Helen can provide surprise caricature gifts which can be hand drawn from 2-3 photographs and posted to anywhere in the UK. I think this gift is fun for couples and I know my kids would also love to receive something like this. Prices start at just £10. Email HelenWardropper79@gmail.com to enquire and receive a quote. Helen is also available to hire at Christmas parties, New Year celebrations and caricature classes. 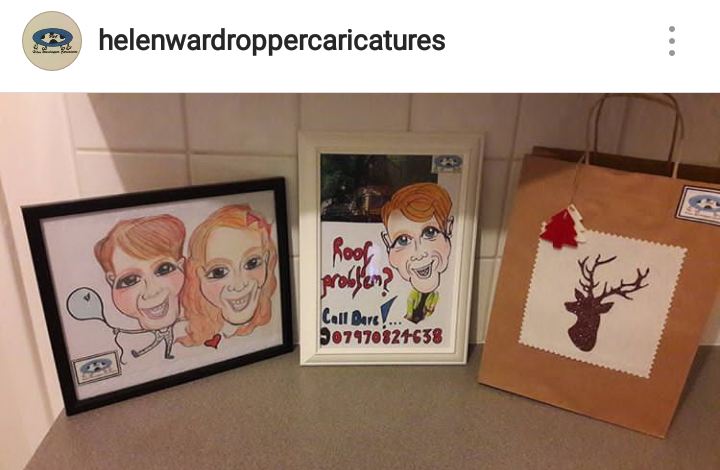 Helen has kindly agreed to giveaway a hand drawn and framed colour caricature for up to two people that can be posted anywhere in the UK - you simply need to provide 2/3 photographs via email for Helen to work from. This will make a fabulous Christmas gift for a special couple in your life. You can enter using the rafflecopter giveaway below. You can enter daily via Twitter. good luck! You can also check out my other current giveaways here. *No cash alternative and refunds can not be provided. The voucher cannot be transferred to another service. 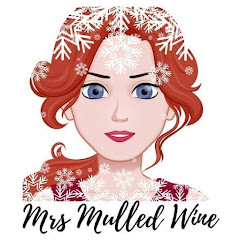 *Giveaway is open to over 18s only and excludes family members and colleagues of Helen Wardropper Caricatures and Mrs Mulled Wine. The celebrity ones are very good. I love the one with big lips! Celebrities, and of course I would love her to draw my family! What a talented lady! And a fab giveaway! I love the celebrity ones. Would love one of these done for my parents. Brilliant! I like the one of John Barnes! The self-portrait is really good. I like the sun fm one with the huge glasses. these look fantastic, i would prefer a personal one of my family or family members. great gift idea. like the one of the female with the glasses on. I like the Sun fm one with the funny glasses! The John Barnes one is amazing! I think the Your favorite stars range. I'd pick David Bowie. I really like the celebrities ones. These are great. Love the favorite stars ones.